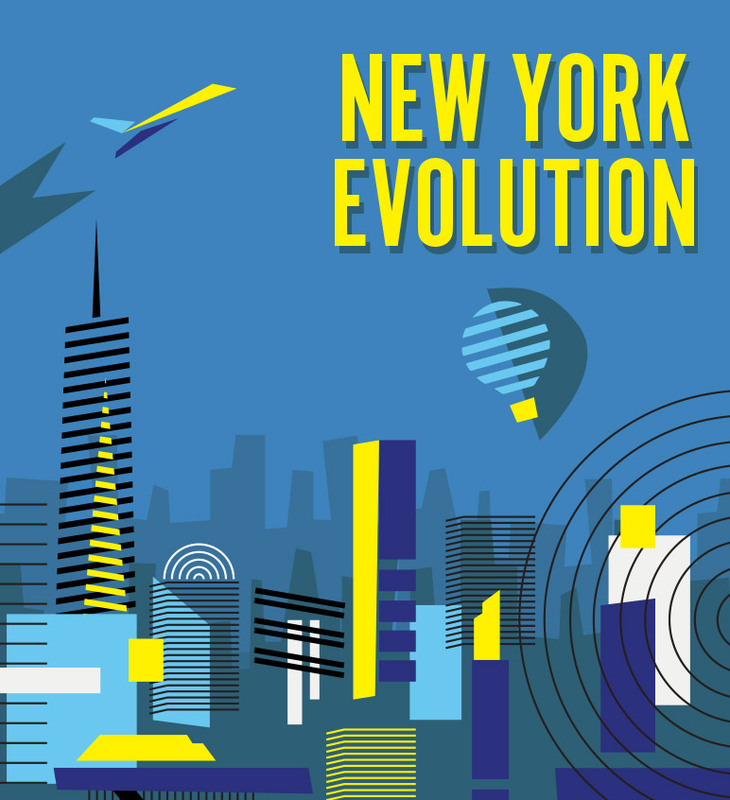 Join us on a journey of New York City’s evolution over the past century. We begin in the 1920’s, progressing though prohibition, and then swiftly into the 60s and 80s as the NY Yankees triumph and the city hosts the World’s Fair. As Alicia Keys brings us into the 2000’s, NYC experiences its most difficult day….September 11, 2001. From this unforgettable day, NYC rises from the ashes and remains one of the most wonderful cities in the world. This program tells a heart warming and some times heart wrenching story of the world’s most famous city. Everyone involved from audience, judge, to performer, will have a moment in this production they can relate to.